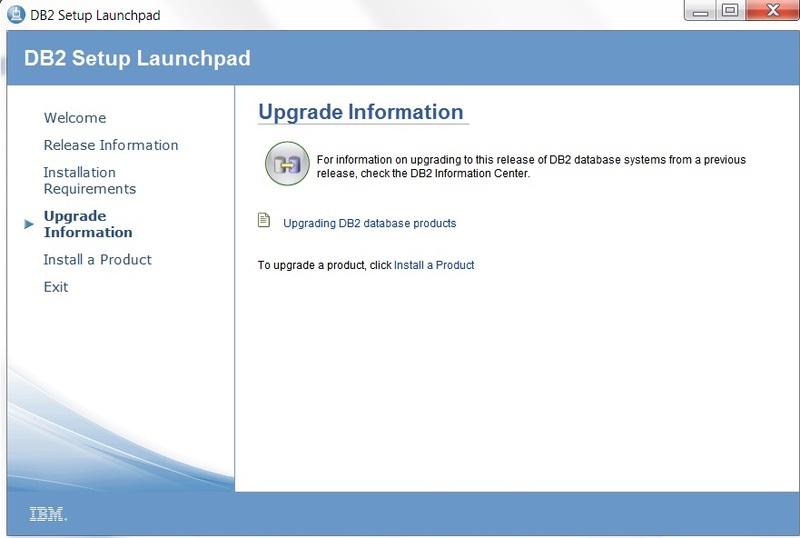 DB21085I Instance "DB2" uses "64" bits and DB2 code release "SQL09072" with level identifier "08030107". 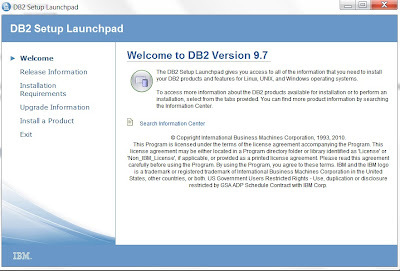 Informational tokens are "DB2 v9.7.200.359", and Fix Pack "2". 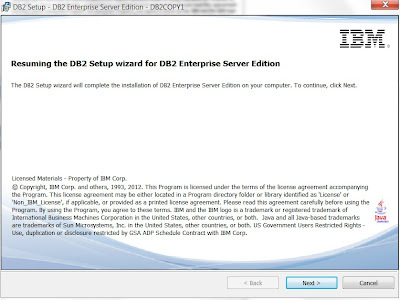 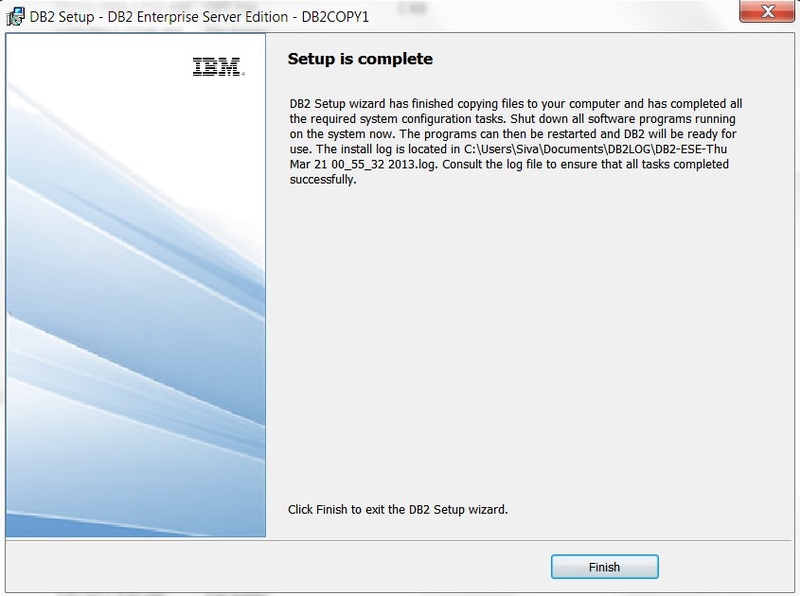 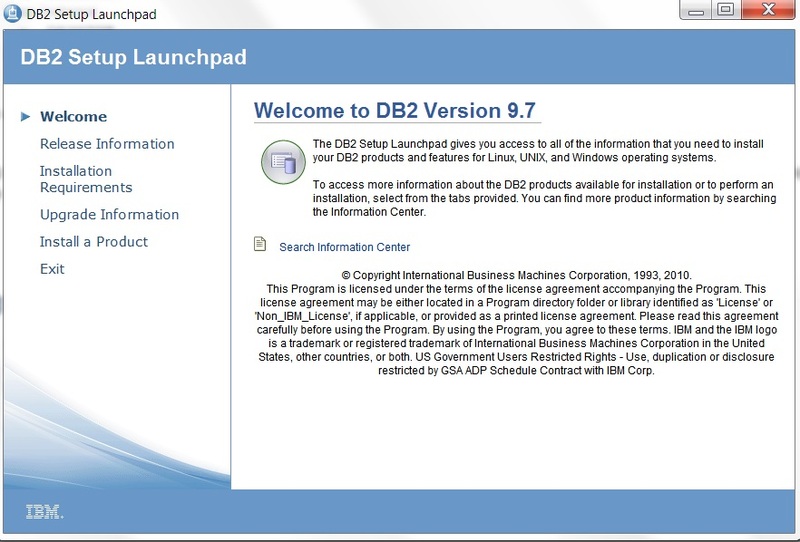 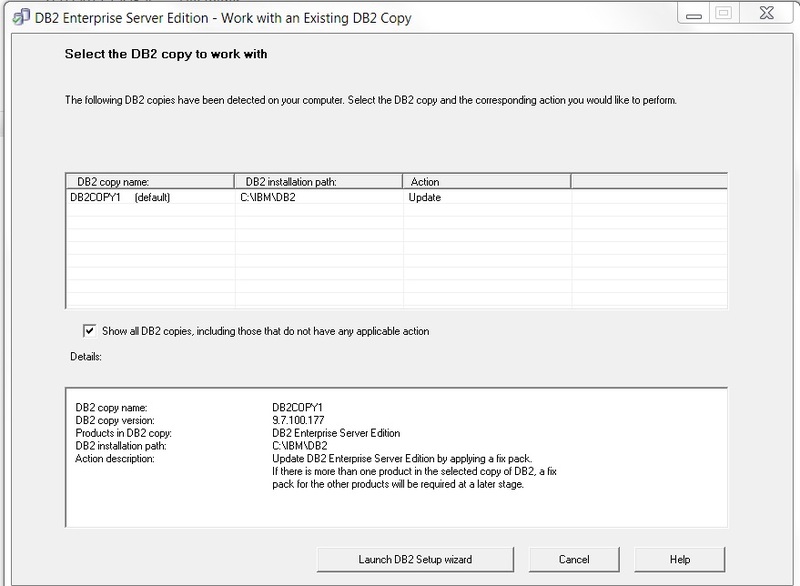 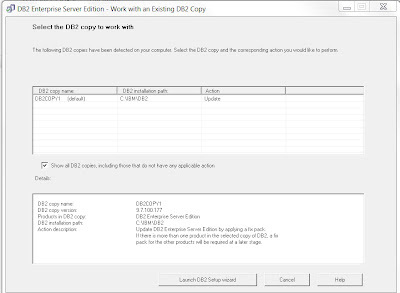 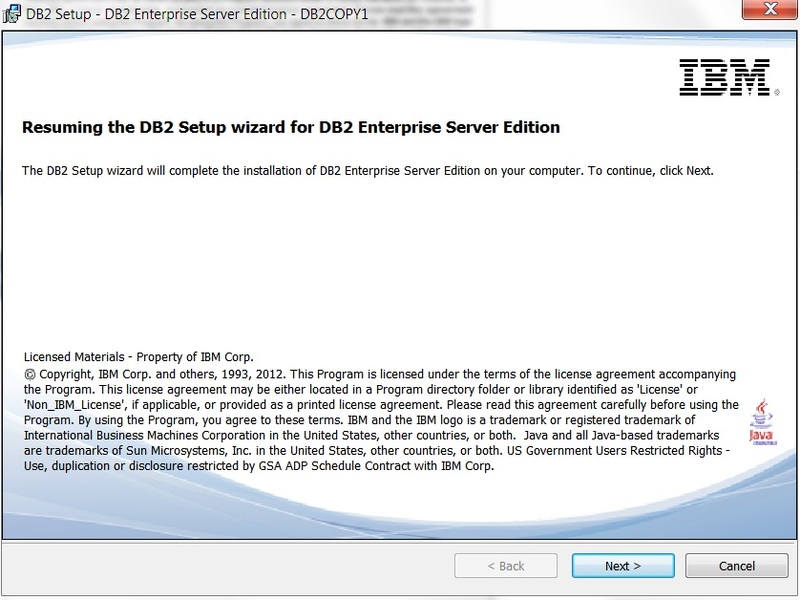 Product is installed at "C:\IBM\DB2" with DB2 Copy Name "DB2COPY1".